Backpacks have come a long way since those bulky canvas versions ruled our middle schools. In sleek shapes, interesting textures, and punchy colors, these convenient carriers have become statement-making accessories. 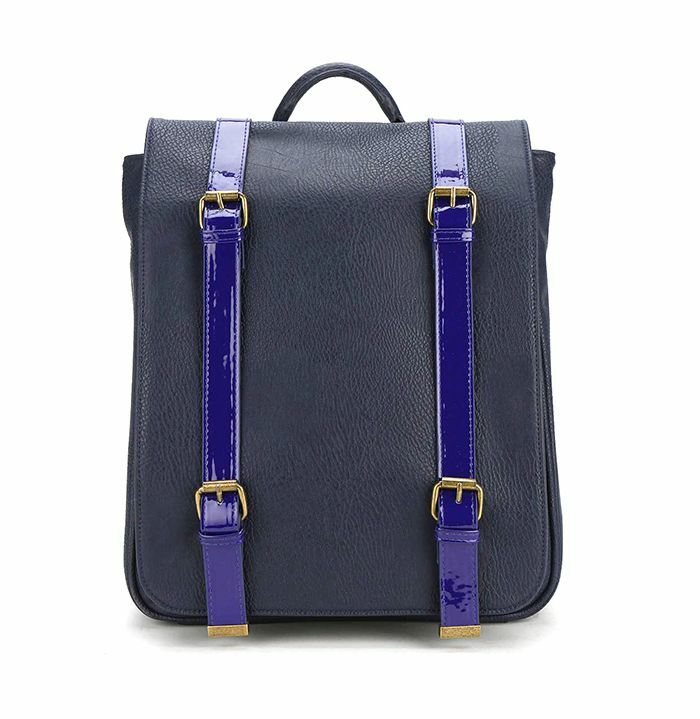 Whether you’re still in school or already in the workforce, your wardrobe could certainly benefit from the addition of a fashion-forward backpack, which offers a fun, practical alternative to shoulder bags and totes. This striking red Tory Burch bag comes with plenty of interior compartments for easy organization.